"The ultimate goal of human progress is the recognition of the fatherhood of God and the loving materialization of the brotherhood of man." This is the fullest account of Jesus (Joshua ben Joseph) from his birth on August 21, 7 B.C. through his twentieth year. It chronicles the events of his birth, his youth, the acts of Herod, the death of his father, and his teenage years struggling to support his family. In striking detail his home life as a youth and the challenges he and his family face day to day come alive. AS JESUS of Nazareth entered upon the early years of his adult life, he had lived, and continued to live, a normal and average human life on earth. 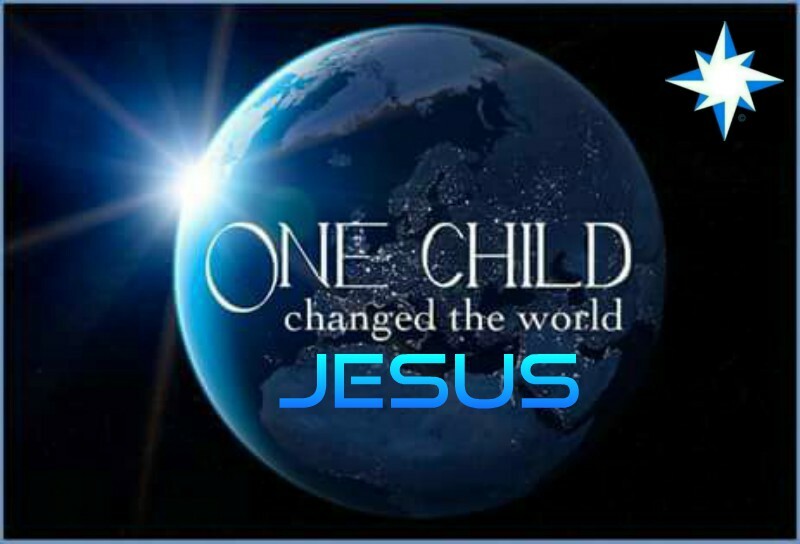 Jesus came into this world just as other children come; he had nothing to do with selecting his parents. And Jesus stood on the shore and watched as the small boat carried them out to their anchored ship. Thus the Master left his friends from India at Charax, never to see them again in this world; nor were they, in this world, ever to know that the man who later appeared as Jesus of Nazareth was this same friend they had just taken leave of -- Joshua their teacher. DURING the Mediterranean journey Jesus had carefully studied the people he met and the countries through which he passed, and at about this time he reached his final decision as to the remainder of his life on earth. He had fully considered and now finally approved the plan which provided that he be born of Jewish parents in Palestine, and he therefore deliberately returned to Galilee to await the beginning of his lifework as a public teacher of truth; he began to lay plans for a public career in the land of his father Joseph's people, and he did this of his own free will. The Caravan Trip to the Caspian. The apostles learned from Jesus about the kingdom of heaven, and Jesus learned much from them about the kingdom of men, human nature as it lives on Earth. These twelve men represented many different types of human temperament, and they had not been made alike by schooling. Read the inside story of their lives and struggles as they chose to follow the master. This was the first time Jesus permitted his associates to preach without restraint. On this tour he cautioned them on only three occasions; he admonished them to remain away from Nazareth and to be discreet when passing through Capernaum and Tiberias. It was a source of great satisfaction to the apostles at last to feel they were at liberty to preach and teach without restriction, and they threw themselves into the work of preaching the gospel, ministering to the sick, and baptizing believers, with great earnestness and joy. About this time Jesus first began to employ the parable method of teaching the multitudes that so frequently gathered about him. Since Jesus had talked with the apostles and others long into the night, on this Sunday morning very few of the group were up for breakfast; so he went out by the seaside and sat alone in the boat, the old fishing boat of Andrew and Peter, which was always kept at his disposal, and meditated on the next move to be made in the work of extending the kingdom. But the Master was not to be alone for long. Very soon the people from Capernaum and near-by villages began to arrive, and by ten o’clock that morning almost one thousand were assembled on shore near Jesus’ boat and were clamoring for attention. Peter was now up and, making his way to the boat, said to Jesus, “Master, shall I talk to them?” But Jesus answered, “No, Peter, I will tell them a story.” And then Jesus began the recital of the parable of the sower, one of the first of a long series of such parables which he taught the throngs that followed after him. This boat had an elevated seat on which he sat (for it was the custom to sit when teaching) while he talked to the crowd assembled along the shore. After Peter had spoken a few words, Jesus said: . . . The Perean Mission Begins . If man cannot otherwise appreciate Jesus and understand the meaning of his bestowal on earth, he can at least comprehend the fellowship of his mortal sufferings. No man can ever fear that the Creator does not know the nature or extent of his temporal afflictions. We know that the death on the cross was not to effect man's reconciliation to God but to stimulate man's realization of the Father's eternal love and his Son's unending mercy, and to broadcast these universal truths to a whole universe. . . .
Peace to you and enjoy!